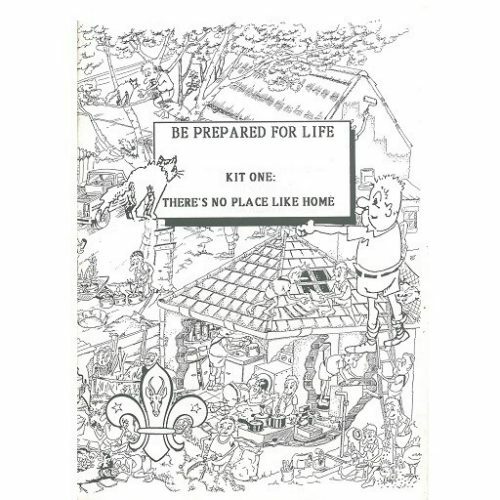 Be Prepared for Life is a series of environmental activity kits that show you how to apply your Scouting skills in everyday life. 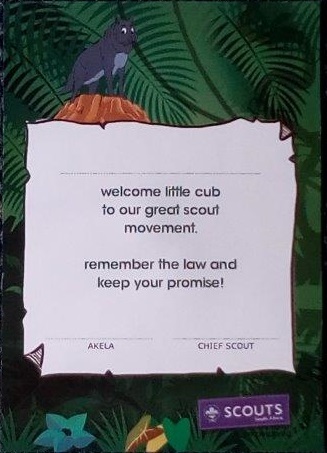 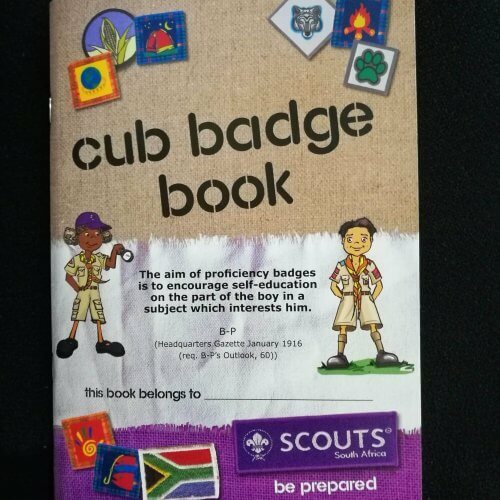 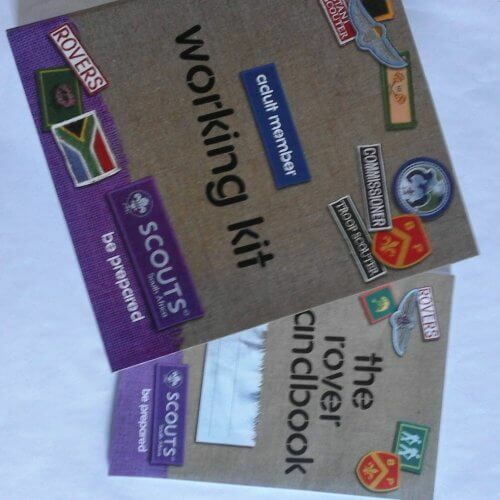 In each kit you will be able to put your Scouting skills into practice with dozens of practical activities which are applicable in your community. 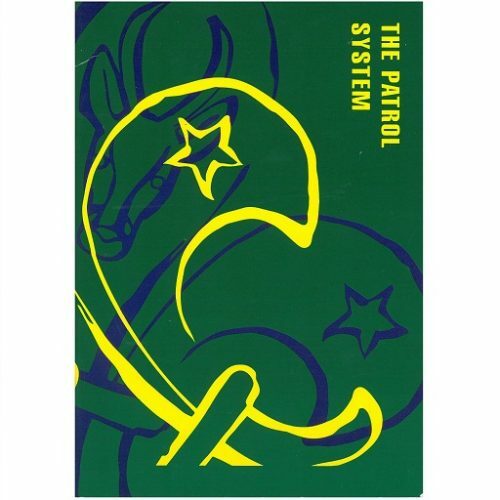 The Patrol System explains the usage of small groups within a Pack or Troop as a tool to enhance personal growth, team spirit and leadership training.